Looking for a job in the healthcare or senior care? Are you a compassionate, motivated and reliable individual? 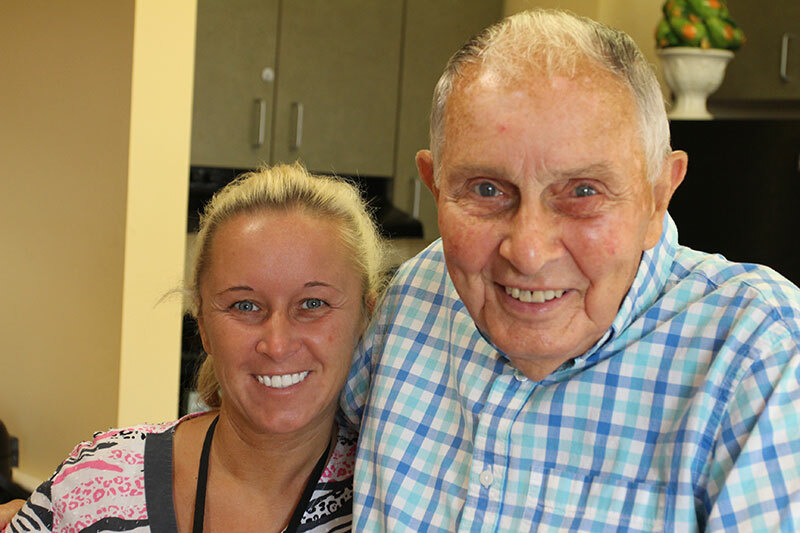 Looking for a job in the healthcare or senior care? The Seasons may just be the right place for you. We’re always looking for new members to join our team. To learn more about some of the benefits offered to employees, click the button below for more information. Think you’d like to apply? Click the button below to view and download our Employee Application form. Once you complete it, you may either submit it by fax (401.884.7439) or mail it to the address at the bottom of this page. Contact Kim Wolf at kwolf@theseasons.org. 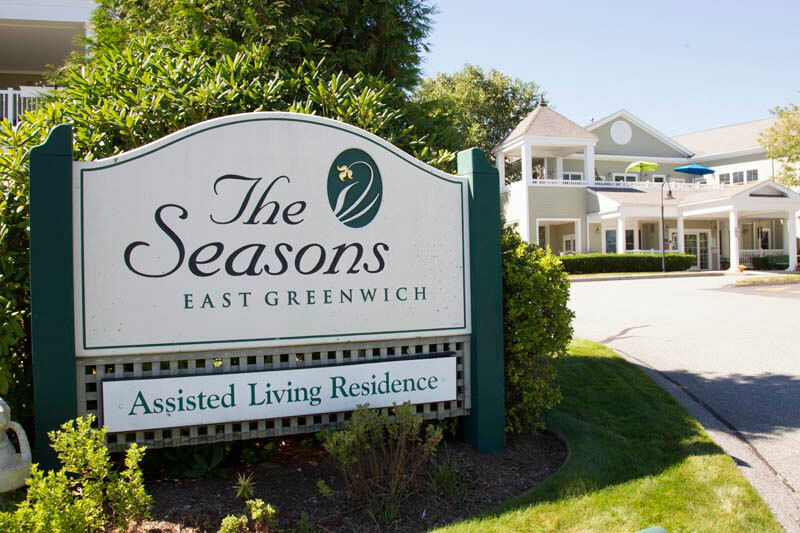 The Seasons East Greenwich is an not-for-profit assisted living and memory care facility and Equal Opportunity Employer. Job opportunities at The Seasons can also be found online at indeed.com.